Help make Clare’s Place a home! 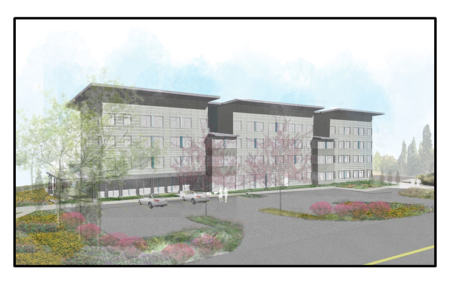 Clare’s Place will provide 65 units of permanent supportive housing for chronically homeless and vulnerable households in Snohomish County. 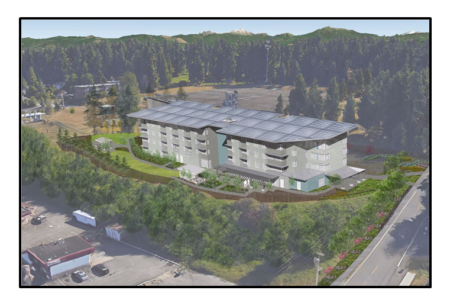 Catholic Community Services of Western Washington will provide supportive services to the residents, with a focus on long-term stability. Clare’s Place will provide another housing choice for chronically homeless households that have difficulty finding and qualifying for housing in the private market and that are seeking a supportive community. All openings at Clare’s Place will be filled through Coordinated Entry (CE). To access CE, call 2-1-1 or 1-800-223-8145.